I’m loving this app. I just started and have done 2 classes. Walking and upper body. I love feeling like I’m having friends over to my house to do something we all enjoy. Love that technology can do this for us. So much better then just a video to have live people!! Thanks for creating this app and for all the trainers to help us out! 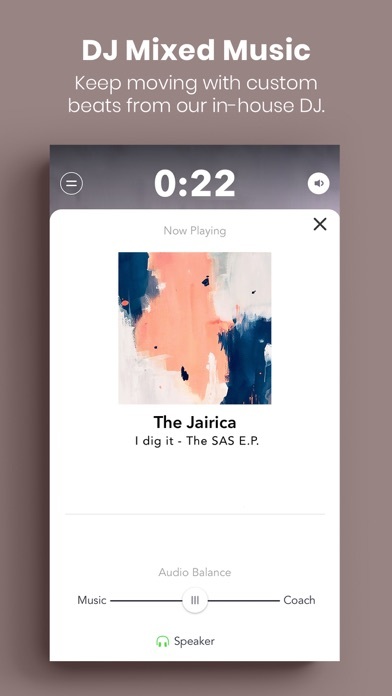 This app is everything. I didn’t feel pressure or push into a work out. I love that it is easy and convenient. I can’t even begin to describe this app. 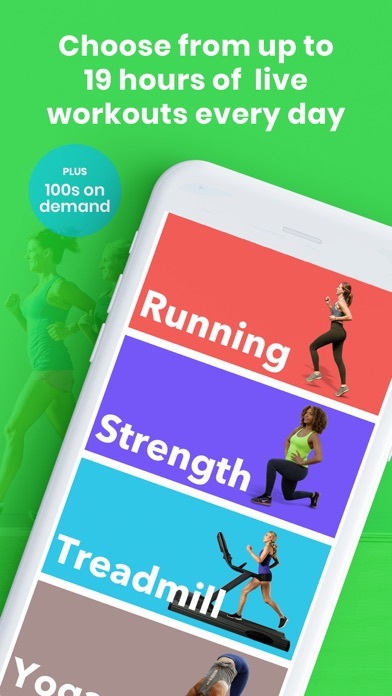 I have only been a “member” for a month, but I have benefited more from this app more in the last month than YEARS of being a member of numerous gyms. The coaches are incredible & the workouts are challenging enough to keep me coming back for more. It’s such an encouraging way to into shape. My endurance has improved by light years! This app is absolutely perfect!!! Please help! I really want to use this app but every time I click on something it crashes! I love that a real person is watching me a and correcting my yoga poses! During cardio the coaches keep you motivated. It’s fun and gets me exercising! Charged on the spot! No free trial! So, I just downloaded this app due to all the rave! No one mentioned that your account gets charged before you even try the app out. What's the use of a free 7 day trial if you can't even try the app out before being charged and making sure it's an app you're gonna use! I am a fitness instructor and trainer. I am very picky when it comes to both the quality of a fitness program and my time. Gixo exceeds my expectations in both. Live classes with knowledgeable and friendly coaches, quality classes, variety and convenience. I get a great workout and I love the community. Can’t say enough good things about Gixo!!! For years, I could never figure out how to make it to the gym weekday mornings. I tried pre-recorded workouts at home but got bored really quickly. 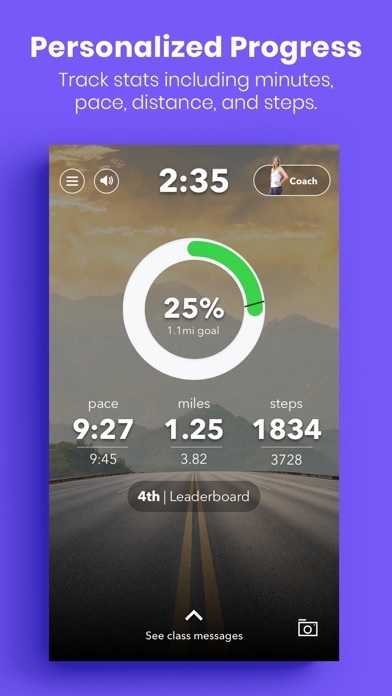 With Gixo, I now work out three mornings a week. The live coaches are amazing and keep me motivated. It did take a class or two to get used to working out with a live trainer on your phone, but once I got over that hurdle, I was hooked! 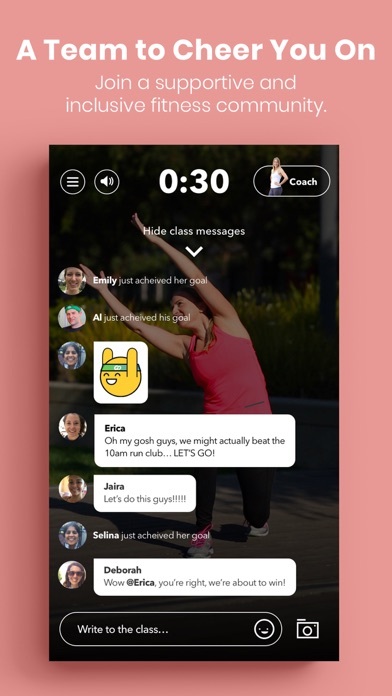 work out with a live coach anywhere - at home or hotel or gym!! 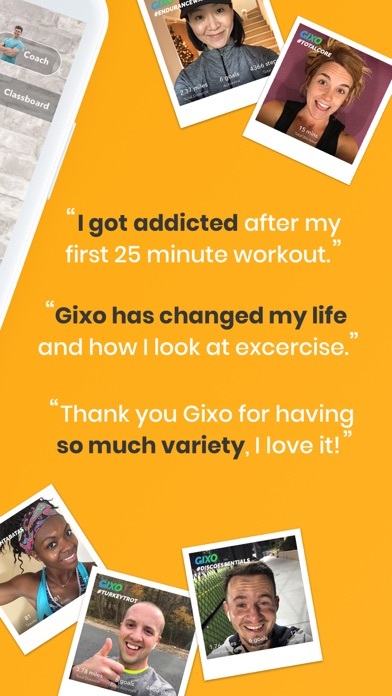 Gixo has changed my workout life !!! 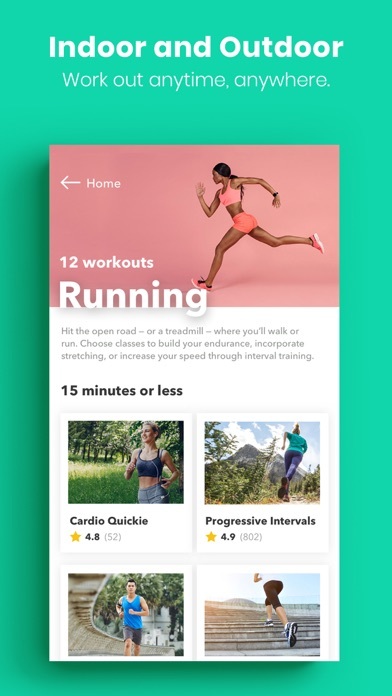 After having babies I wasn’t able to escape to the gym so this app brings the workouts to the house - no equipment needed!!!! My kids love it too and I think it’s inspiring the whole family. The coaches are amazing and the moves are adaptable to all fitness levels. Gixo is by far the best! 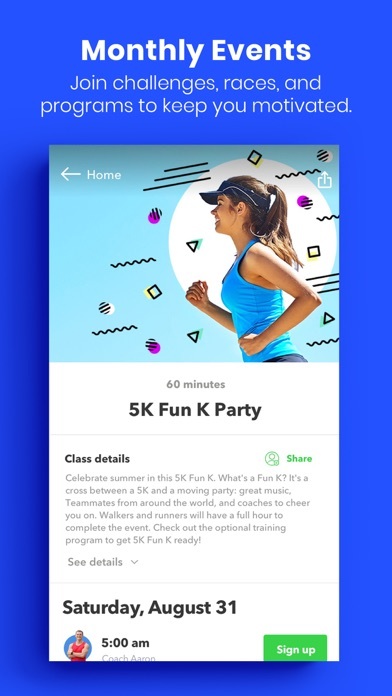 From the easy of using the app to the coaches and the workouts, everything is amazing. 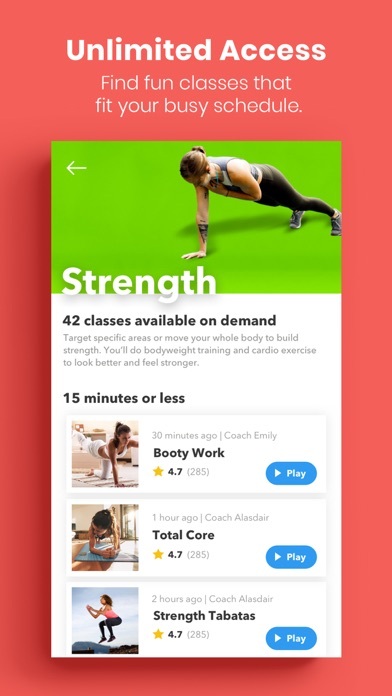 I love the convenience of being able to workout whenever and wherever simplify by opening the app and choosing a class. Also being able to schedule your classes in advance keeps you on track with a routine and takes away all the excuses. 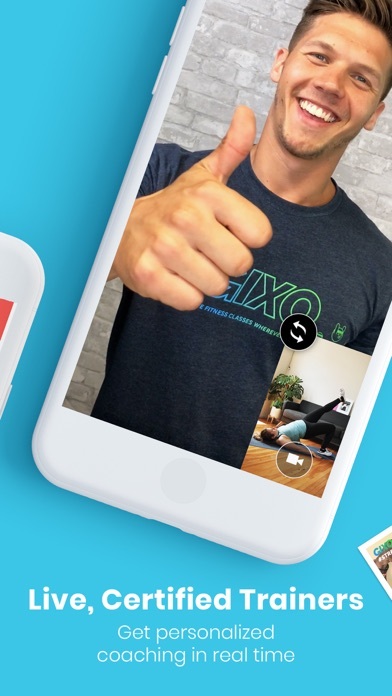 Go with Gixo, you won’t be disappointed! !